A person may be jogging and minding his own business and is attacked by a vicious dog, or a woman could slip and fall on something wet in the floor at a grocery store. Both of these scenarios qualify as personal injuries and the injured parties could file a personal injury lawsuit against the person or persons responsible. A Personal Injury Lawyer in Green Bay WI helps clients who have been injured in the many kinds of accidents. Here are some facts those who are injured in Wisconsin should keep in mind while filing the lawsuit. 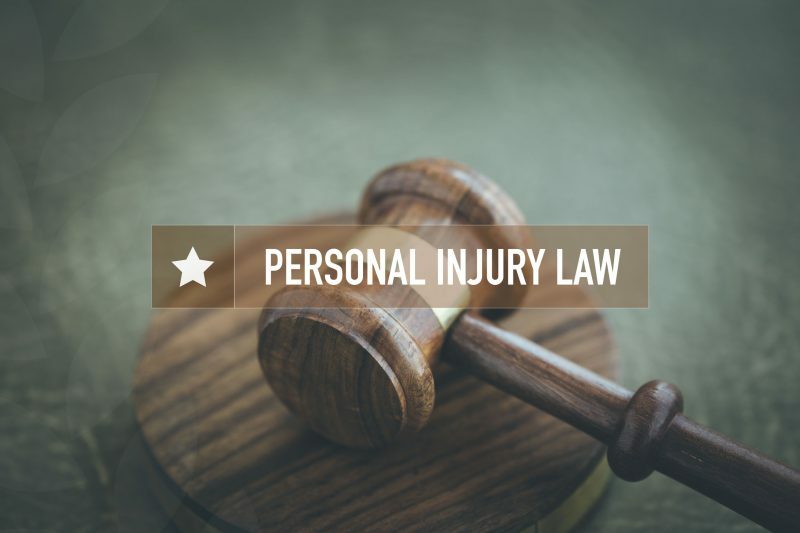 The first thing a potential client should keep in mind is how much time he or she has to file a personal injury lawsuit in Wisconsin, which is three years from the date of the accident or injury. If the lawsuit is not filed within that time frame, any opportunity to have the case heard will most likely be gone, and also the chance to be awarded damages. It is important for the client to stay aware of that time. Wisconsin applies the comparative fault rule in the state, which means that the party at fault could actually find that the plaintiff shares some of the blame for what happened to him or her. If this is the case, any percentage the plaintiff is found at fault will be reduced from the amount of damages received. This is important to keep in mind also, as this will have a tremendous impact on what the plaintiff will receive. Having a competent attorney is a good way to defend against this.